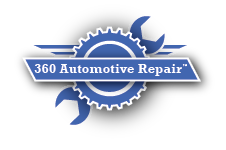 360 Automotive Repair is based in Loveland, CO. We tailor to all of your automotive repair needs. 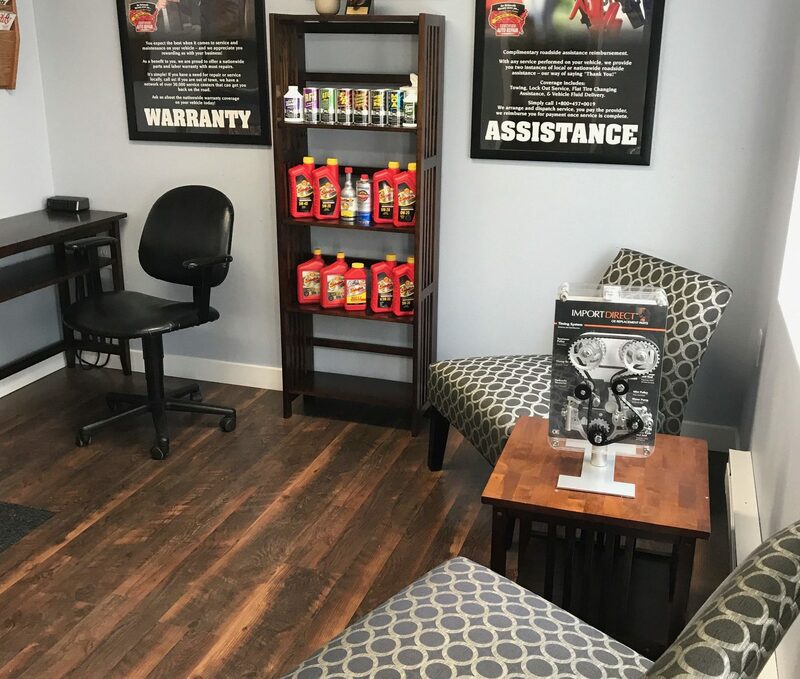 Offering expert advice, high-tech diagnostics tools, and experienced technicians to keep your vehicle running and performing at its best. We offer high-quality service, parts, and knowledge to best diagnose and repair a wide range of vehicles, such as Acura, Audi, BMW, Chevrolet, Chrysler, Dodge, Ford, GMC, Honda, etc. Honesty, Quality, and Reliability make us the choice for all of your Automotive Repairs. Sit and wait in our relaxing waiting room with free WiFi. © 2017 | 360 Automotive Repair TM Inc.